Puppy supplements may sound like a good idea but even though you mean well by giving them to your pup, you could be doing more harm than good. As such it's best to proceed with caution. There are some supplements that can be detrimental to a growing puppy so you should always consult with your vet to determine exactly what to give to your dog and in what dosage. The fact is that most high quality dog foods are developed with the intention of providing all of the nutrients your dog needs, so using a supplement may not be necessary at all. That being said, you may still feel as if you want to boost your pup's diet in order to help him grow strong and healthy. In this case you need to be aware of which supplements are good for puppies and which aren't. Among the more popular puppy supplements are essential fatty acids like omega-3 and 6, which can be found in fish oil, hemp oil and coconut oil. 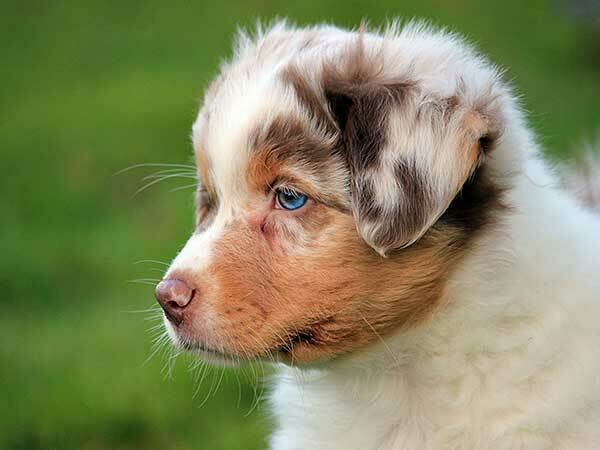 As in adults, these EFA's can help to promote good heart health in pups, something that makes them particularly attractive to owners of high energy, active breeds like the Australian Shepherd. In order to stand up to the rigors of an active lifestyle, your dog needs a strong heart and that means getting all the nutrients he needs. Equally helpful are probiotics and Brewer's Yeast. Probiotics encourage proper digestion by helping to maintain the right balance of flora in the gut. For most puppies, it may not be necessary to get these supplements more than once a week or even once a month, unless your pup has a sensitive digestive system, in which case he may need them more often. Because digestive issues can be very serious for puppies, it's important that you consult your vet on this subject. Always seek out your veterinarian's advice before giving supplements or vitamins to your puppy. Brewer's Yeast is often used by dog owners to promote a shiny, healthy coat. 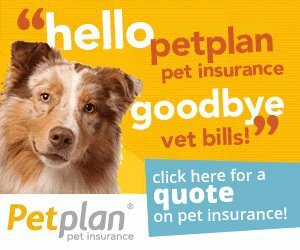 While it is usually given to adult dogs, it can certainly be included among the puppy supplements as well. Since it contains a wide variety of vitamins and minerals, it can also help to boost the immune system, which makes it important for good overall health. It can be an allergen, however, so it should always be used carefully. As helpful as these supplements can be, there are others that could actually be dangerous for growing puppies. Garlic and calcium, both popular supplements for humans, can cause serious problems for developing dogs. Too much garlic can actually be toxic to puppies and an excess of calcium can adversely affect their developing bones, so you should avoid using these supplements. When it comes to choosing puppy supplements, many people make the mistake of assuming that giving a puppy a multivitamin is safe. In fact, most multivitamins contain calcium as well as Vitamins A and D, all of which can be problematic for dogs if taken in too large a dose. Just because multivitamins work for you, that doesn't mean that they'll also work for your four-legged friend. If you're considering giving your puppy a supplement it would be wise to consult with your vet first. He or she can give you a better idea of exactly what your pup may need and what dosage will be safe. You want what's best for your puppy and that means making the right choice of supplement and ensuring the he's getting exactly the amount he needs to help him grow up fit and healthy.